The mobile version of Pokemon Quest generated $3 million in its first week on the App Store on Google Play. That number has since climbed to $8 million in its first month, Sensor Tower reports. 34% of Pokemon Quest’s revenue on mobile has come from Japan. The next highest percentage is the United States at 24%, followed by South Korea at 12%. 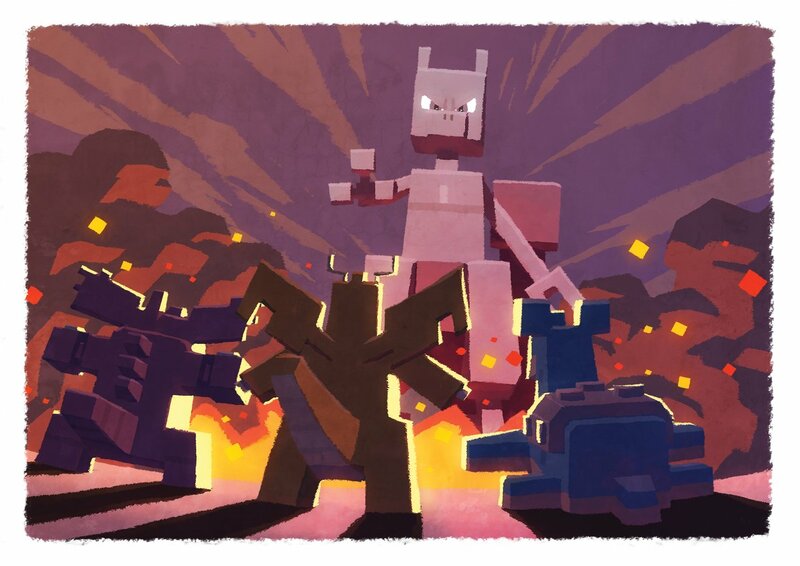 The Switch version of Pokemon Quest has received its first update. All players can download version 1.1.0. Pokemon Quest has surpassed 7.5 million downloads, The Pokemon Company announced today. That number factors in numbers on both Switch and mobile. For mobile, iOS and Android download are accounted for here. Pokemon Quest previously reached 1 million downloads on Switch in less than two days. After it first debuted on Switch, Pokemon Quest made the jump to mobile last week. Sensor Tower shares insight into the game’s performance over its first week. 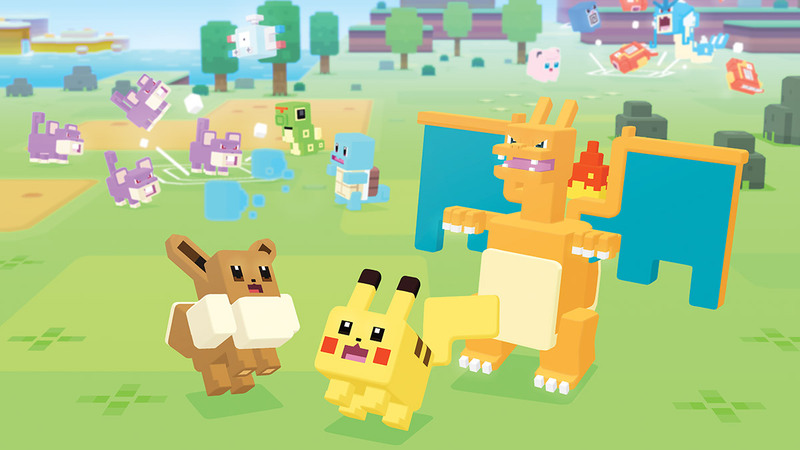 Pokemon Quest has generated roughly $3 million in global player spending on iOS and Android. Furthermore, it has been installed 3.5 million times. Following up on its Switch launch a few weeks ago, Pokemon Quest is out now on mobile devices. We have the launch trailer below. Pokemon Quest was previously made available on Switch, though we knew that a mobile version was on the way as well. That version of the game has since launch. You can find Pokemon Quest on iOS here. The Android version is here. Just like the Switch version, the game is free-to-play. Pokemon Quest has been downloaded over 2.5 million times on Switch, according to an official tweet from the series’ Japanese Twitter account. That number was at one million on June 1. Pokemon Quest is also heading to mobile. Pre-registration opened on iOS and Android today, with the launch expected by June 28. Serebii has mentioned that Pokemon Quest is slated for release on June 28 on Android and iOS. The Twitter post is below. Pokemon Quest has already reached a major milestone. Since launching earlier in the week, it has managed to surpass one million downloads. Switch owners can download Pokemon Quest on the eShop as a free-to-play game. A mobile version is slated for this month.